Pick your website theme. We’ll customize it to your shop, upload your content and launch it — In one day. Have you ever tried out a free website builder only to find out that getting a website to look good is a lot more complicated than they say? Or maybe you've looked into other web designers, but they are so expensive and they say your site will take months to develop? Maybe you've even hired a web designer in the past and the results were less than you'd hoped for. Well, you're in luck. Tatted Web exists to serve tattoo artists just like you. 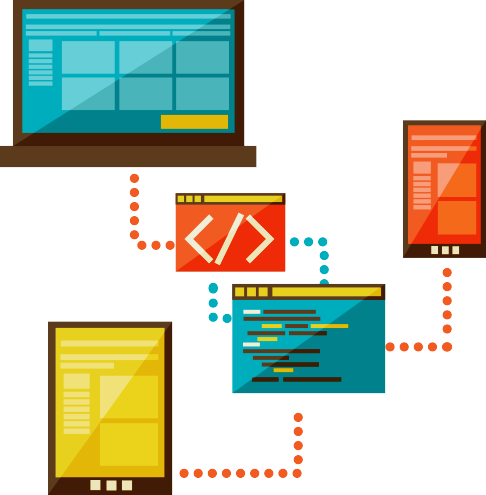 We take the pain and headaches out of launching your new website. And we do it in one day. What if your shop's website could be live and bringing you business before your last appointment of the day? Tatted Web does just that. We'll customize your website, upload all of your content, make sure it's search engine friendly and launch your brand new website in a single day. We’ll start the day by discussing your website, your design and what we’re trying to accomplish in our day. We'll customize your chosen website with your name or logo, and design a custom color pack to match your brand and style. We'll set up your text and photos. Once we're done with your day, we'll hand the keys over to you and you'll be able to change your own content by following our easy video manuals custom made just for you. In order for us to set up your new site, you’ll need to have a web hosting account. If you don’t have a web host, we can host your site for you. We’ll leave it to you to provide ready-to-use content and photos that best represent your shop. We’ll move what you give us into your new site. 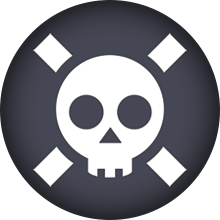 "Passion, hard work, expertise... Tatted Web are hands down my go to developers. Their keen attention to detail, drive to push the web in new directions and ability to push their own knowledge further is commendable. 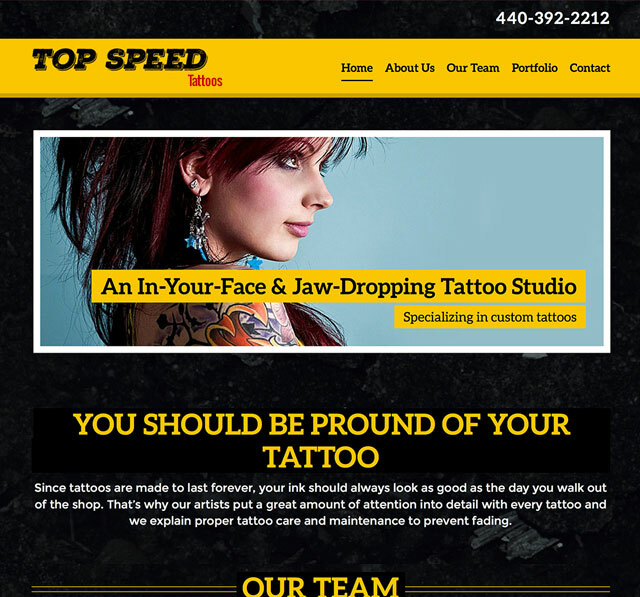 Tatted Web has been an exceptional partner." "Having a sharp, informative, and innovative website was absolutely essential to our business. 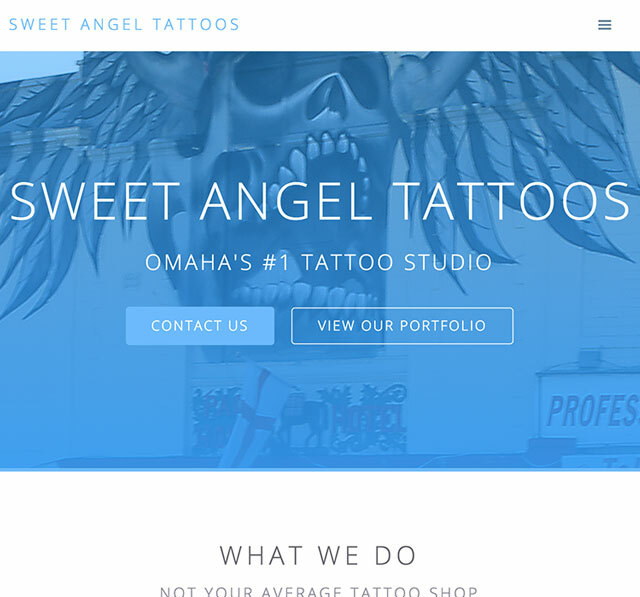 Tatted Web has taken our desires and created for Sweet Angel a website that is beyond what we could have imagined. I would highly recommend their services to any tattoo shop, small or large." 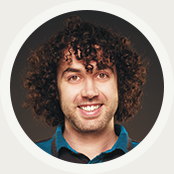 Keith Curreri is a designer and developer based in Syracuse, New York. 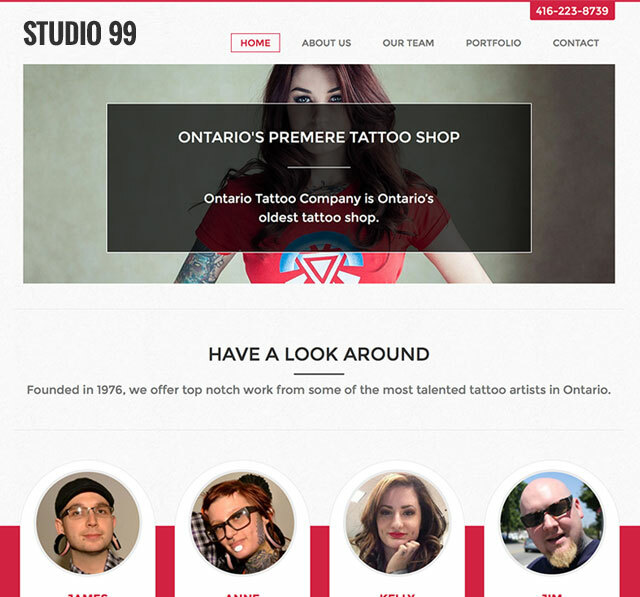 He is the founder of Buckle Up Studios and Rental Raptor and has a special place in his heart for building beautiful and functional websites that help tattoo artists grow their client bases with online marketing. We have answers. Email us at keith@tattedweb.com and we'll get right back to you. Built with love in Syracuse, NY. Copyright 2019 Tatted Web. All rights reserved.